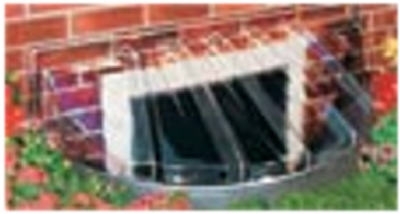 Low Profile Window Well Cover, Elongated, Fits 48 x 20 x 4-In. 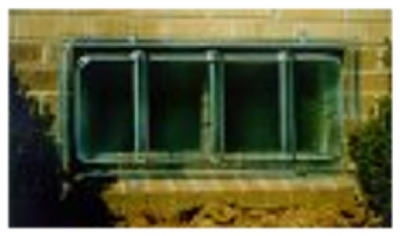 Low Profile Window Well Cover, Rectangle, Fits 40 x 25 x 4-In. 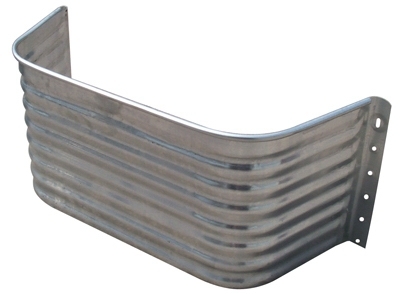 Low Profile Window Well Cover, Rectangle, Fits 65 x 25 x 4-In. 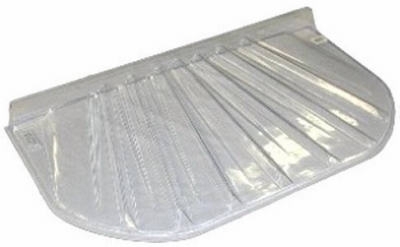 Low Profile Window Well Cover, Rectangle, Fits 57 x 25 x 4-In. Round Window Well Area Wall, 22-Ga. Galvanized Steel, 12-In. Round Window Well Area Wall, 22-Ga. Galvanized Steel, 24-In. Round Window Well Area Wall, 22-Ga. Galvanized Steel, 18-In. 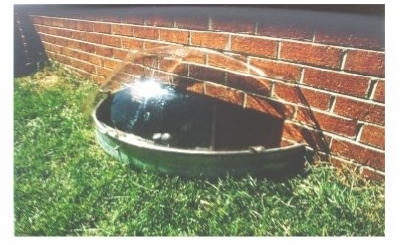 Basement Window Well Cover, Type S, Fits 44 x 25 x 4-In. 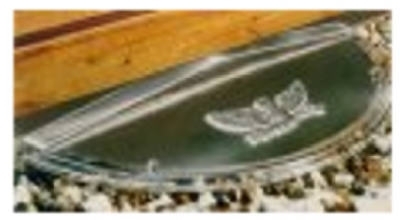 Window Well Cover, Type Q, Fits 40 x 20 x 4-In. 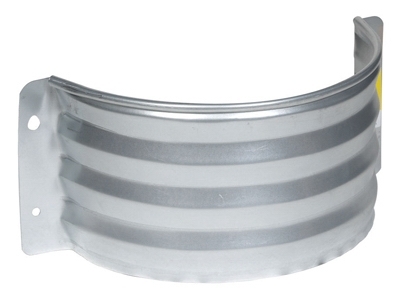 Window Well Cover, Type A, Fits 40 x 18-1/2 x 9-In. Basement Window Cover, Type I, Fits 35 x 15-In. Basement Window Cover, Type J, Fits 35 x 24-In. 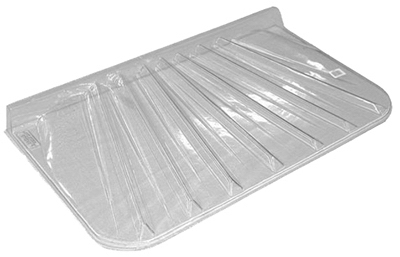 Low Profile Window Well Cover, Type L, Elongated, Fits 39 x 12-In. 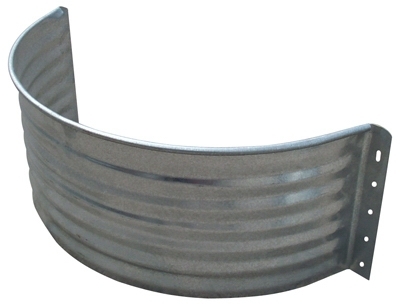 Low Profile Window Well Cover, Type K, Fits 39 x 16-In. 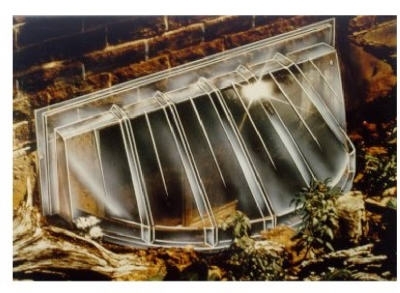 Basement Escape Hatch Window Well, Type N, Fits 40 x 17-In. Basement Escape Hatch Window Well, Type R, Fits 48 x 22-In. Basement Escape Hatch Window Well, Type X, Fits 44 x 25-In. Square Window Well Area Wall, 22-Ga. Galvanized Steel, 12-In. Square Window Well Area Wall, 22-Ga. Galvanized Steel, 18-In. Square Window Well Area Wall, 22-Ga. Galvanized Steel, 24-In. 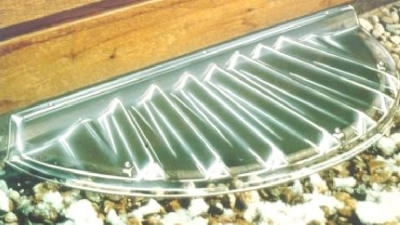 Window Well Cover, Low Profile, Circular, 35 x 17 x 4-In.